Family Dentist Woodbridge VA | Call (703) 491-7695 Kori Family Dentistry for all your family dental services in Woodbridge VA | dentist, dentist near me, family dentistry near me, dental office near me, pediatric dentistry, general dentistry, restorative dentistry, cosmetic dentist, dentistry, orthodontics, toothache, tooth cavity, teeth braces, teeth, tooth, sore gums, dental services near me in Woodbridge and Dale City VA.
After many years of practicing dentistry, I am excited about opening my own dental practice to serve the community in which I grew up. My team and I are dedicated to providing quality dental care to meet the needs of an individual in a comfortable, caring and friendly environment. I hope to see you soon! We provide dental services to the communities of Woodbridge, Dale City, Dumfries, Montclair, Lake Ridge, West Ridge, Southbridge, Occoquan, and Stafford. Good dental health and regular check-ups are recommended for every patient. Call us today to schedule your appointment. Welcome to the dental office of Dr. Sheela Kori, DDS, where our experienced and trained team provide high-quality, individualized care for every patient in a caring and comfortable office setting. New patients are always welcome, so please stop by or give us a call today at (703) 491-SMYL and see what we can do for you and your family's smile! I hope to see you soon! We provide dental services to the communities of Woodbridge, Dale City, Manassas, Dumfries, Triangle, Montclair, Lake Ridge, West Ridge, Southbridge, Occoquan, and Stafford. Good dental health and regular check-ups are recommended for every patient. Call us today to schedule your appointment. Dr. Kori has over 10 years of experience practicing dentistry in a variety of settings, from serving our Nation's Veterans and Active Duty Military in Chicago and Quantico to private practice. 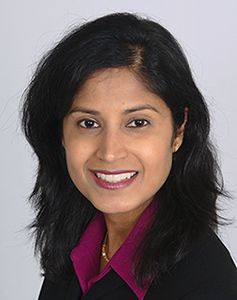 She is a member of the American Dental Association, Virginia Dental Association, as well as the Northern Virginia Dental Society. Dr. Kori regularly attends continuing education courses to better serve her patients. She is excited to open her own practice and continue doing what she loves - improving dental health and functionality, brightening and fixing smiles, and building confidence in her patients. Dr. Kori earned her Doctorate of Dental Surgery from Virginia Commonwealth University School of Dentistry and further trained through a General Practice Residency program in Chicago. 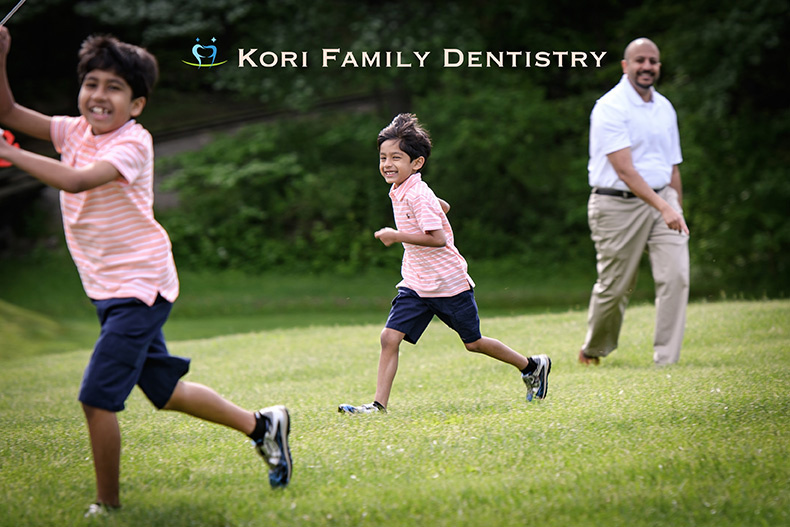 In her free time, Dr. Kori loves spending time with her husband and two wonderful sons. She enjoys quality time with her close family and friends as well. 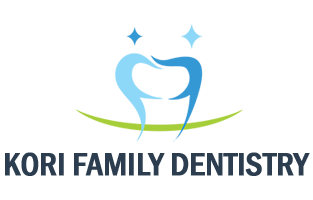 For gentler cleanings, we use Piezo technology, as well as digital Xray technology for less radiation. Dental office Near Me and serving the communities of Woodbridge zip codes 22192, Dale City zip code 22193, Dumfries zip code 22026, Triangle zip code 22172, Montclair zip code 22025, Lake Ridge zip code 22192, West Ridge zip code 22192, Manassas Zip codes 20111, 20112, Southbridge zip code 22191, Occoquan zip code 22125, Quantico Zip code 22134, Aquia Harbour zip code 22554 and Stafford zip code 22554.